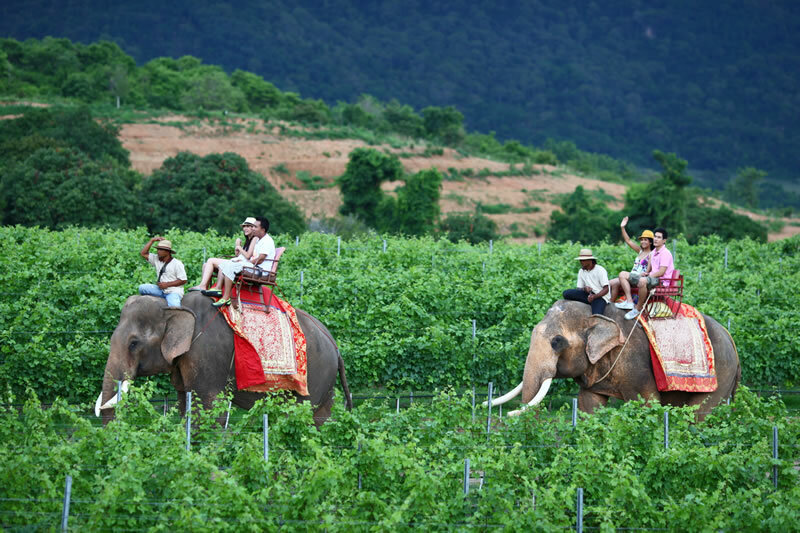 Day 1 – Arrival Bangkok Suvarnabhumi Airport and transfer to Hua Hin. 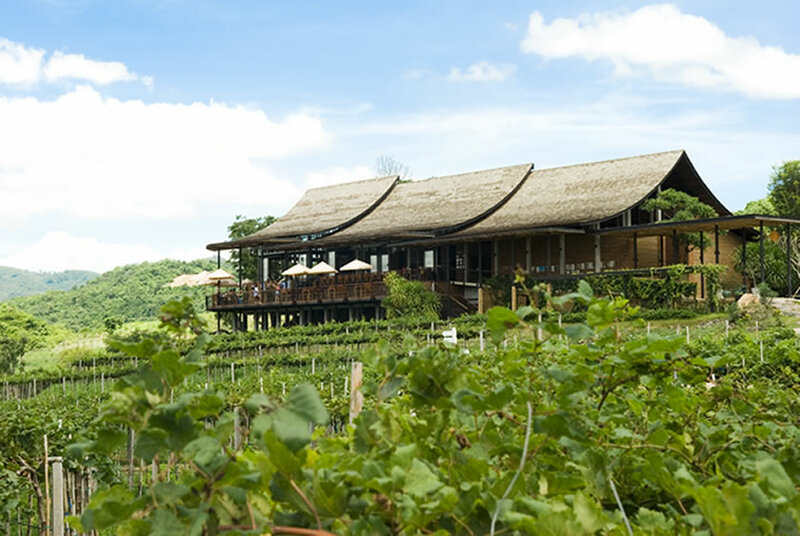 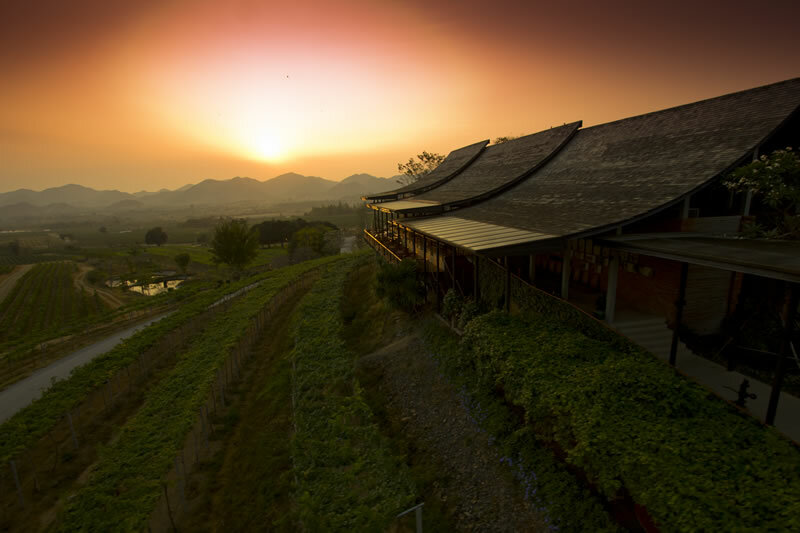 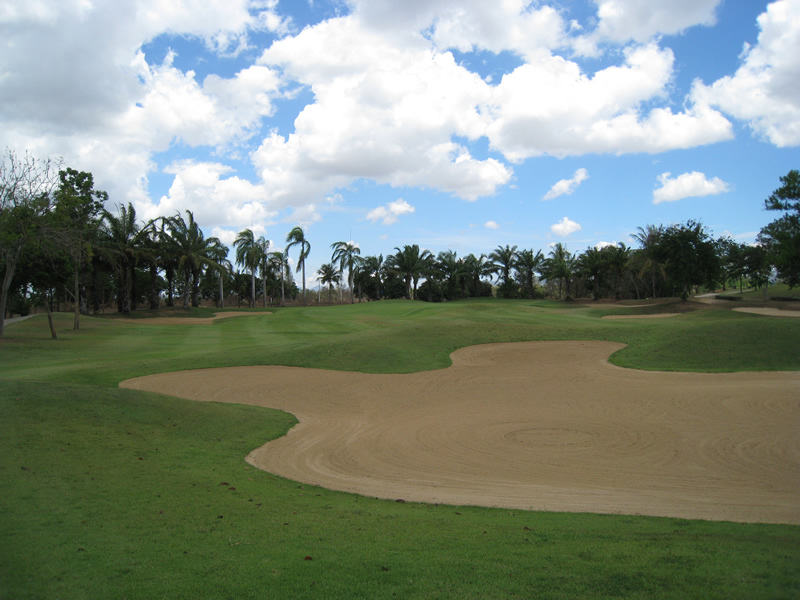 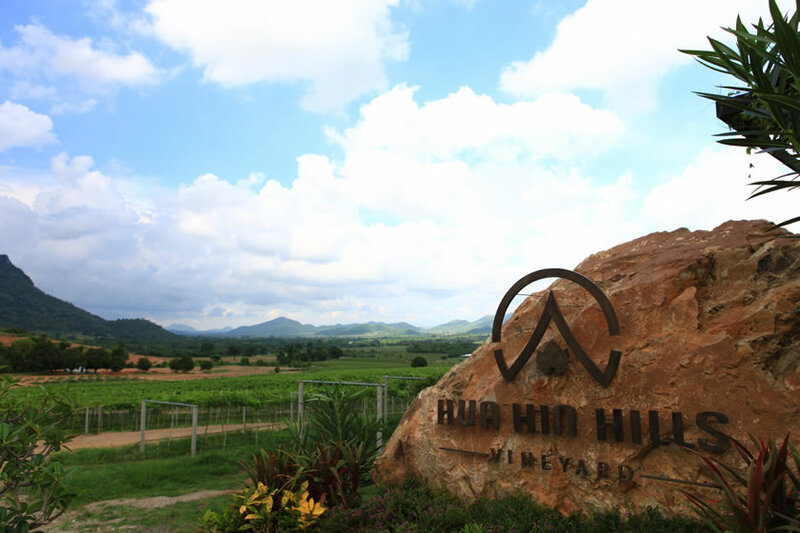 Day 2 – Golf at Majestic Creek Golf Club, Wine Tour at Hua Hin Hills Vineyard. 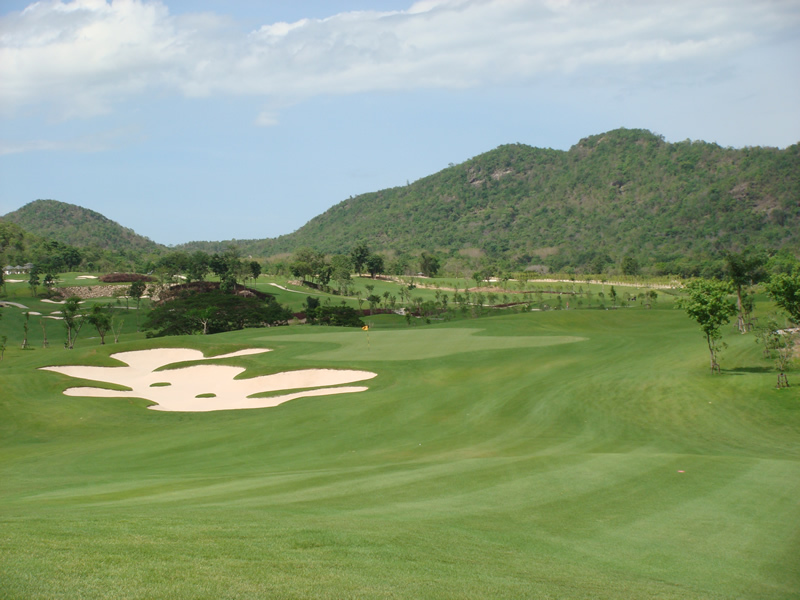 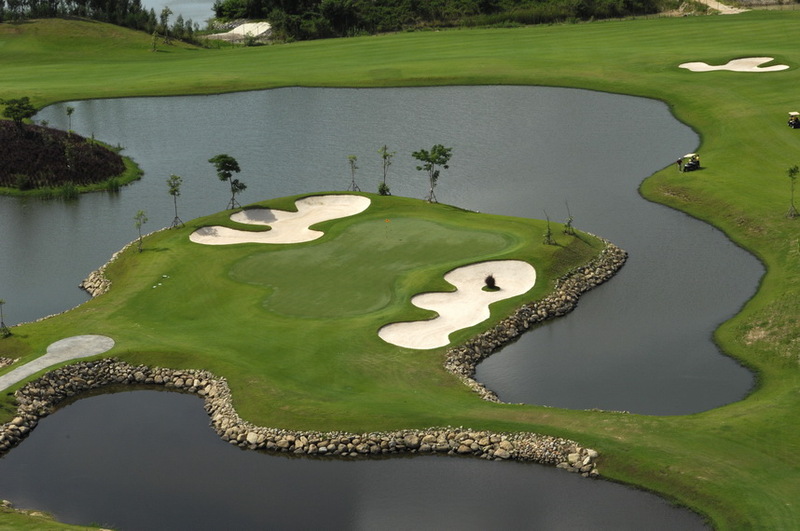 Day 3 – Golf at Black Mountain Golf Club (1st class Asian PGA Tour & Royal Trophy venue). 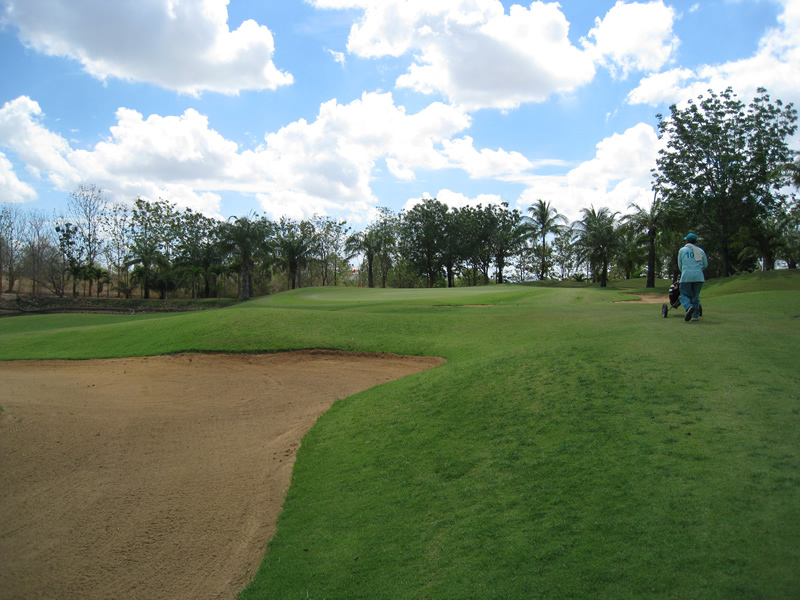 Day 4 – Transfer to Bangkok Suvarnabhumi Airport for departure.